The Ebenezer Foundation is a U.S.-based 501(c) 3 not-for-profit organization created to provide financial support to the Ebenezer Child Care Trust in Zambia, Africa. 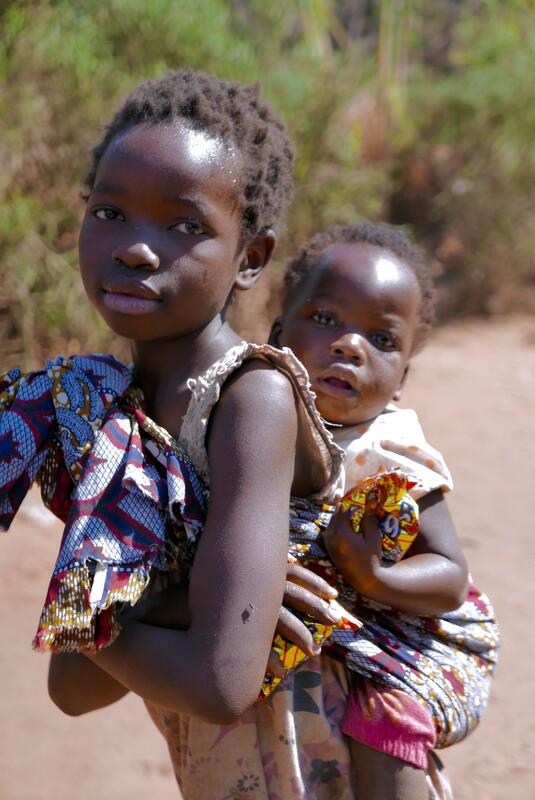 The Trust is dedicated to saving, raising, and educating impoverished and orphaned children living in the city of Livingstone. 100% of your donation will go directly to the children of the Ebenezer Child Care Trust in Zambia. All administrative costs of the U.S. Ebenezer Foundation are borne by our volunteers. $25 per month—Feeds one child for a month. $50 per month—Provides a child with a primary education, or provides water and electricity to the orphans’ home. $100 per month—Provides a child with a secondary education or medical care for the orphans. $200 per month—Provides funding for a local woman to care for the orphans. $500 per month—Covers the cost of a social worker, who finds and protects the most vulnerable children, and provides emergency food rations needed to help local families in distress. $1000 per month—Keeps the farm running, providing nutritious food for the children and jobs for local farm workers. Ebenezer has some big needs, and we hope you can help make those “Big Dreams” come true. Renovations for the orphans’ home — Currently the kitchens and bathrooms at the orphans’ home are in dire need of repair. Sinks are old and broken, stoves are not functioning — wear and tear have taken their toll. Won’t you join us and sponsor this great project? Contact us and a board member will contact you. The Ebenezer School — The 350 kids who attend the Ebenezer primary school are from the poorest families. Many are orphans. The children need books, supplies and uniforms. The school needs benches, tables and desks. The secondary children walk long distances to attend high school. Won’t you consider giving a large donation to cover these needs, or sponsor the entire graduating class of 2017? See our newsletter to witness the dedication these children have shown to their education. Contact us and a board member will contact you. More beds for babies — The current infant and toddlers’ homes at Ebenezer are filled to capacity. There are always more children who need a loving home and a happy childhood. If you’d like to make a huge difference, building a new baby home might be the very thing. Contact us and we’ll help you get started. The Ebenezer Christmas Project — Last year, together with our fellow international donors, we helped provide all 350 Ebenezer School children with new shoes and socks, a toy and a holiday party. This year you could be the sponsor. There is so much need, and you can use your creativity to host a great holiday celebration. Contact us and we’ll show you how. Help young adults achieve their dreams — There are several former Ebenezer orphans who are now grown and trying to make a better life for themselves. Would you like to help a university student or an aspiring young entrepreneur? You could really make a difference in their future. Contact us for more ideas. Thank you from the Ebenezer Foundation, and from all of the needy children at the Ebenezer Child Care Trust. Thank you to all who donate to the cause. We appreciate you!